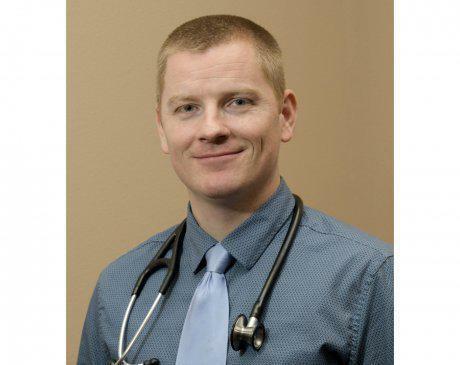 Jarvis is a board-certified Family Nurse Practitioner and native of Utah. He earned his Masters of Science in Nursing degree from the University of South Alabama and holds bachelor degrees in Spanish and Nursing from Utah State University and Southern Utah University. He worked as a registered nurse in Utah and Las Vegas before joining our practice in 2014. Jarvis enjoys spending time with his family and participating in sporting and outdoor activities such as basketball, softball, football, snowboarding, fishing, hunting, camping, and running. He speaks fluent Spanish that he learned while serving a two year LDS mission to El Salvador.